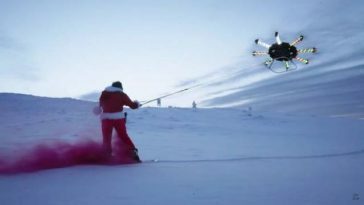 If you are planning to try an extreme sport like surfing down a volcano, jumping off a mountain, or climbing an ice wall, you have to find the best place for it. 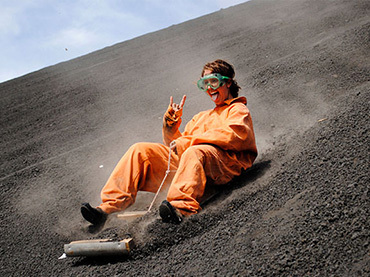 Here are some of the best places in the world where extreme sports become a beautiful adventures. 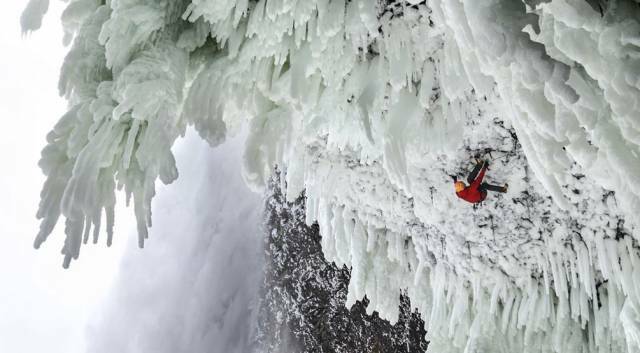 Helmcken Falls in British Columbia is one of the most amazing and perfect places for ice climbing. The place features some of the steepest ice climb in the world, a worthy place to try that one cold yet thrilling experience. 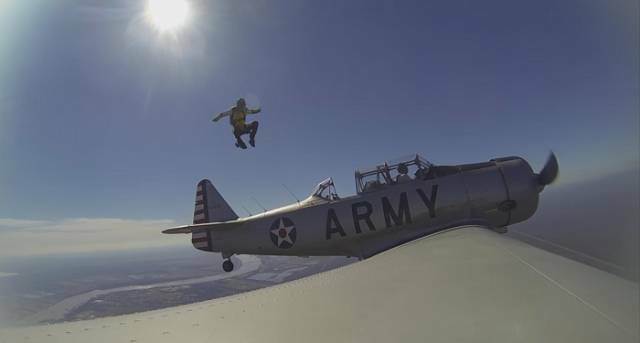 With no equipment but just the suit that you are wearing and a parachute, wingsuit flying is one of the most extreme sports in the world. 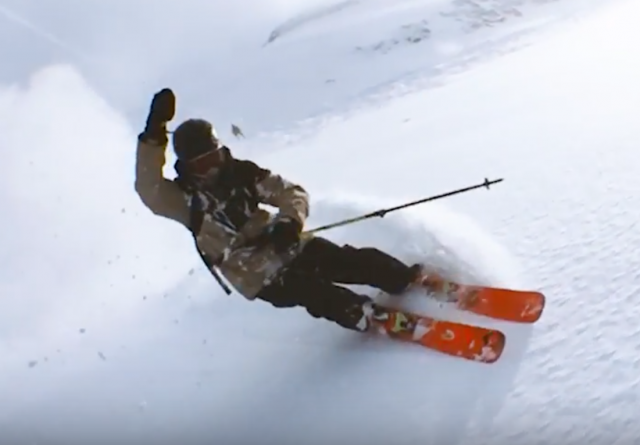 One of the best places to experience this sport is at Mont Blanc. The mountain is over 12,000 feet high. This is the tallest mountain in the Alps, so you can expect one of the most stunning views before even reaching the jump-off point. 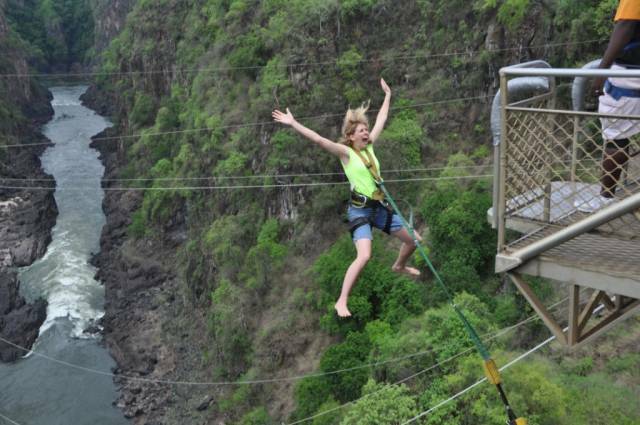 The excitement, coupled with the gorgeous natural scenery, makes the plunge worth it. One of the most renowned diving spots in the world is the Great Blue Hole near Belize. 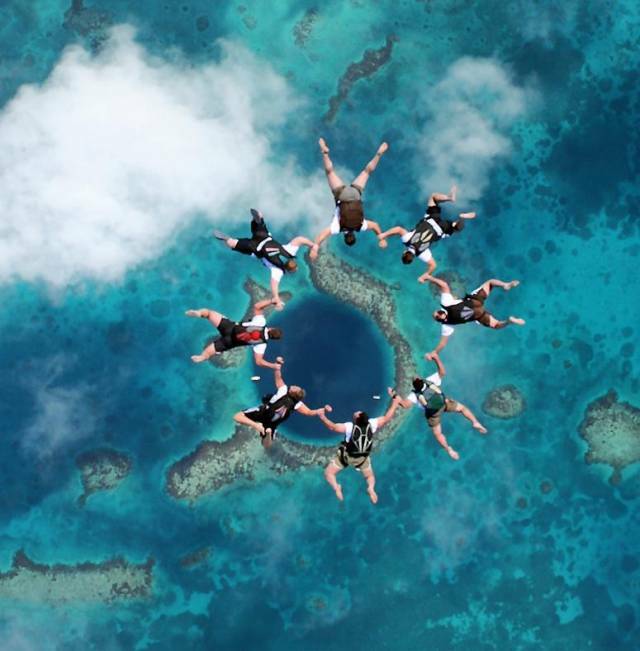 There are many diving holes around the world, but the Great Blue Hole is the biggest. The hole is over 980 feet across and at least 400 feet deep. 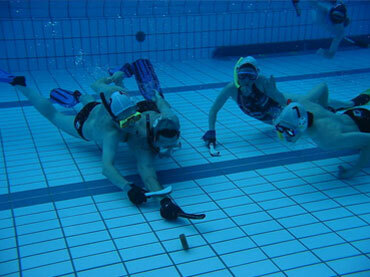 Divers will enjoy diving in the hole because the place is full of marine life and coral formations. Truly, it is one of the world’s most beautiful swimming spots. 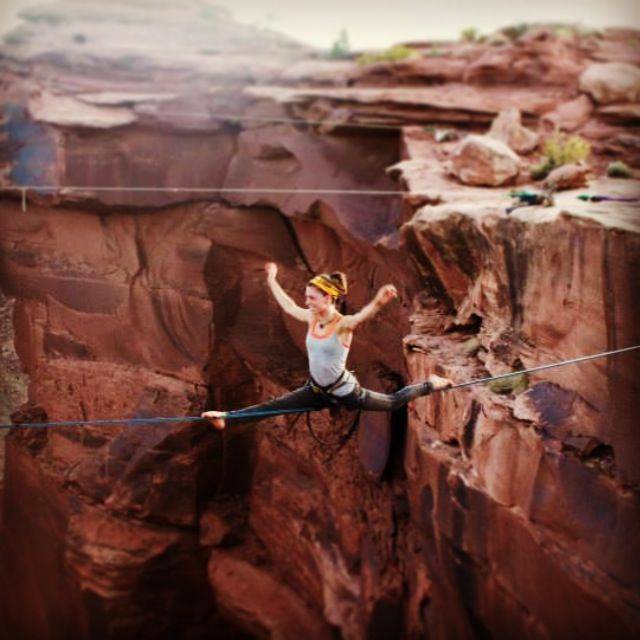 Aside from being a famous hiking and trekking spot, the canyons around Moab in Utah are attracting another kind of adventurers. 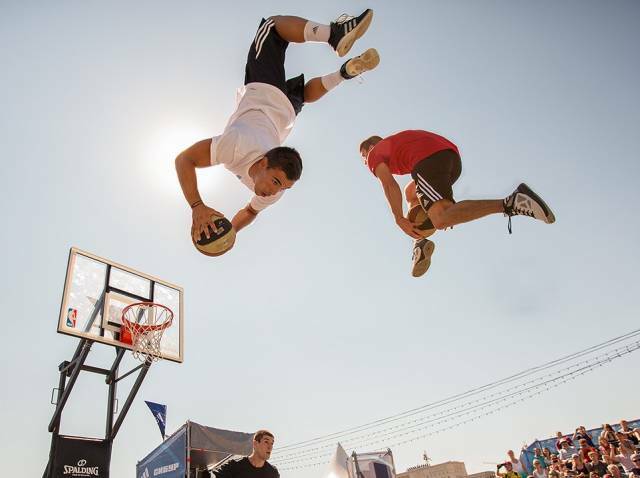 Recently, highliners are enjoying their sports in the place. The place is perfect for highlining because it is blessed with outworldly rock formations plus a breathtaking natural wonder. 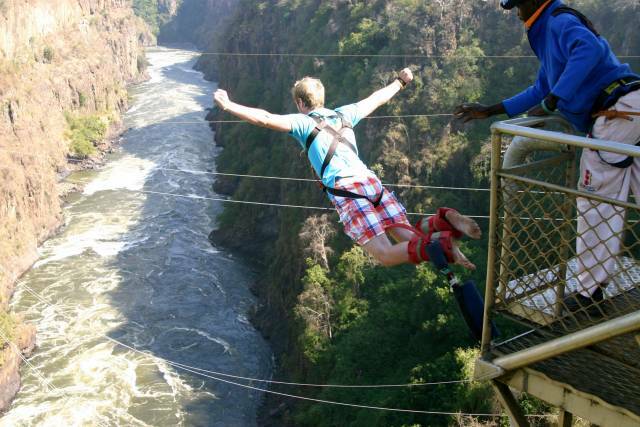 Victoria Falls bridge is that kind of bungee jumping location that adds excitement to the already-thrilling sport. The bridge is located at the border of Zimbabwe and Zambia. 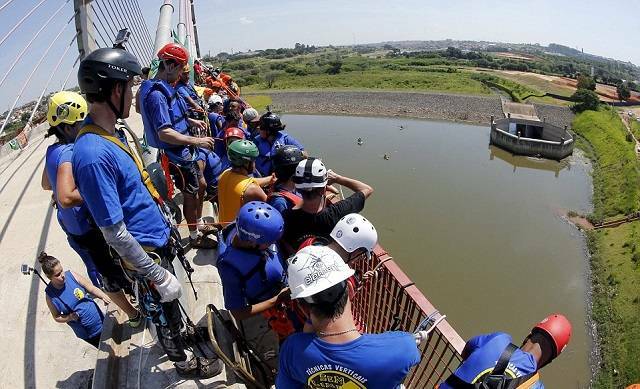 The bridge is high, and the river below is crocodile-infested, making it one of the world’s most challenging bungee locations—but not the safest. The Strait of Gibraltar is perfect for kite surfing because the place creates a natural wind tunnel. 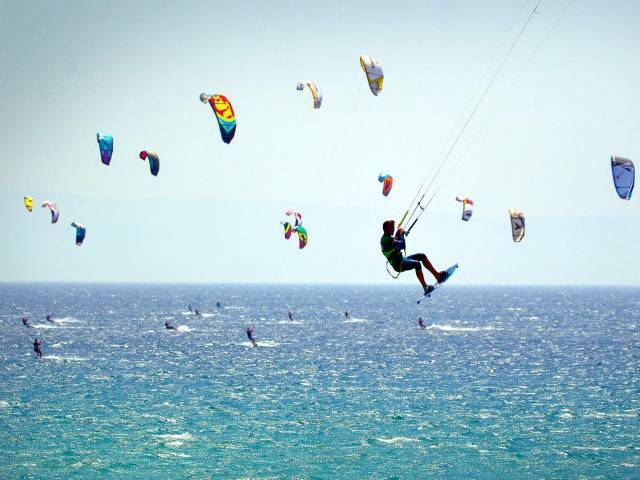 The Tarifa, Spain, is one of the hottest spots where kiteboarders from all over the world gather. 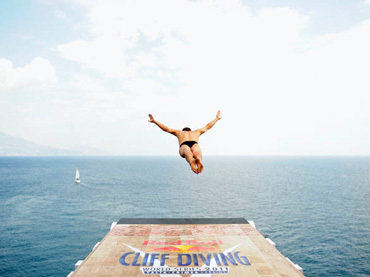 You know a cliff diving spot is great if it was featured as one to the stops in the Red bull Diving World Series. 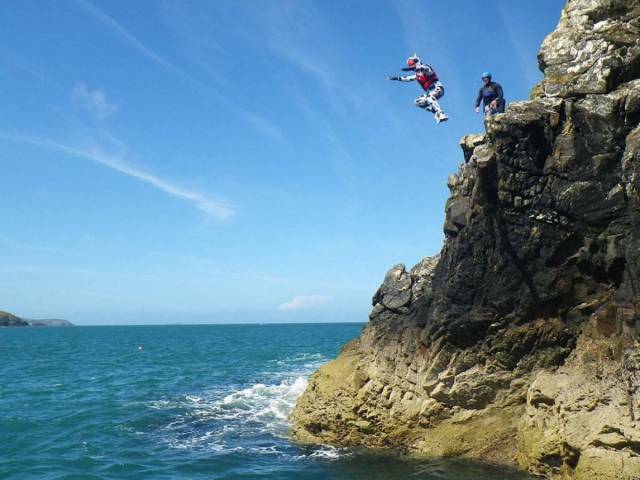 So if you have the guts to stand on the edge of the cliff and jump into the water, then you have to visit Pembrokeshire in Wales. 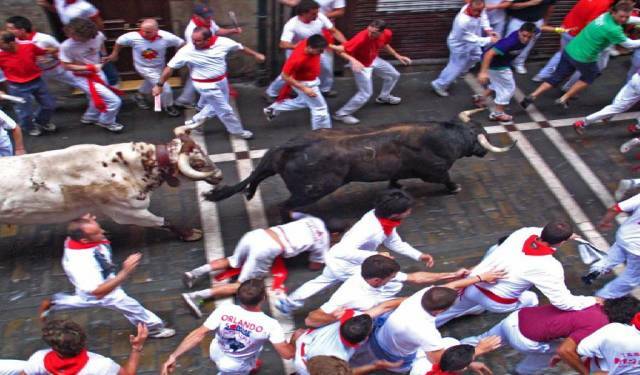 Running with the bulls happens every day from July 6 to 14 in the historical city of Pamplona in Spain . The traditional event takes place during the festival of San Fermin. The event is known as Encierro in Spain. It involves runners leading the bulls through the town’s old quarters to the bullring. 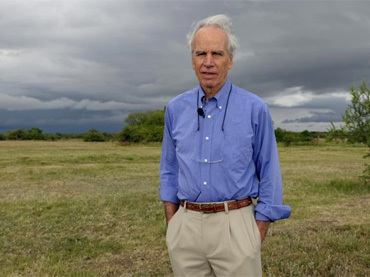 The event starts at the corral when the church strikes 8:00 a.m. The thrilling fest usually lasts for less than five minutes. Do you want to go surfing but hate to get wet? 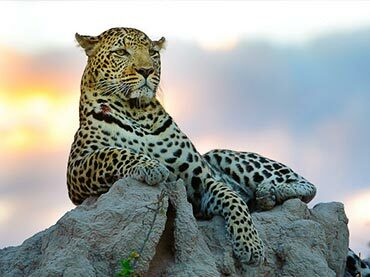 Then go to Leon in Nicaragua. 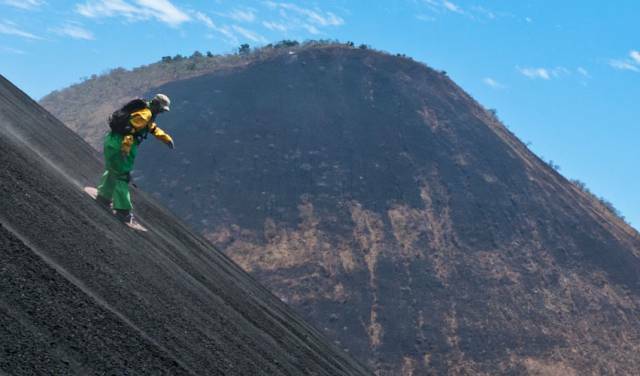 Hike up to the top of a 2,000-foot-high volcano and surf back down. However, you will not be surfing on waters but on black rocks, making this sport extreme that many adventurers are trying to master. 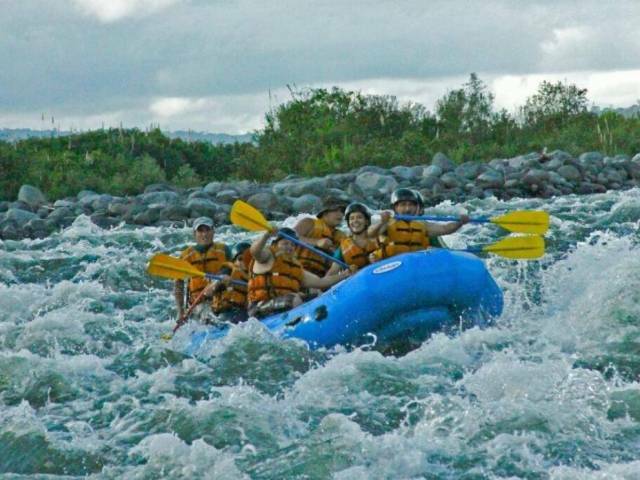 Whitewater rafting is one of the world’s most exciting and thrilling water sports. 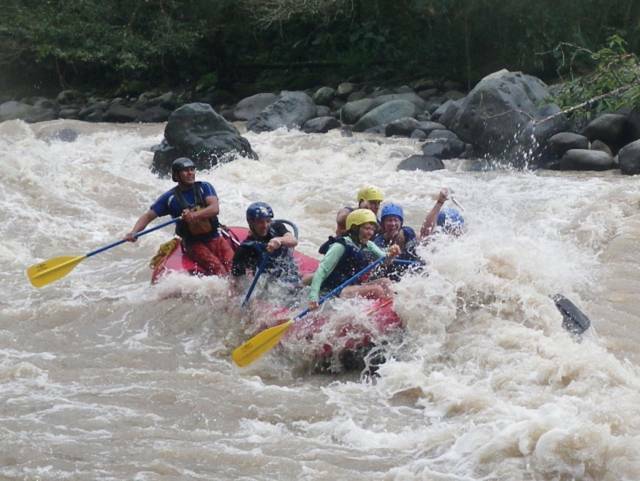 And because the sport is popular, there are many rivers in the world that can provide you with good whitewater rafting, but the Rio Upano is known to be a must-visit. Just its name alone, River of the Sacred Waterfalls, will tell you how beautiful the river is. 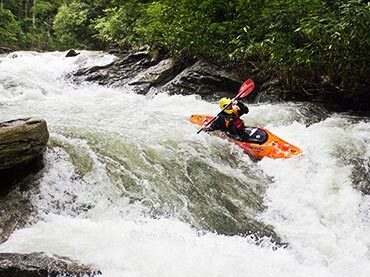 Rafting down this river will take you past a lush rainforest while you navigate through Class II to IV whitewater rapids. For more amazing articles, click the links below. These are the Coolest or Possibly the Most Insane Climbing Walls in the World …Dare to Climb One? 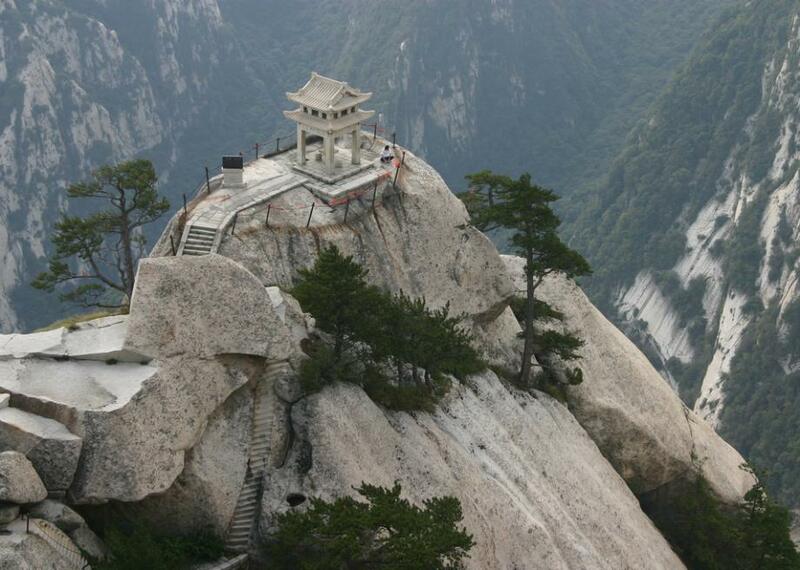 You’ll Never Guess Where the Scariest Trail in the World Leads To …It’s Absolutely Astounding! 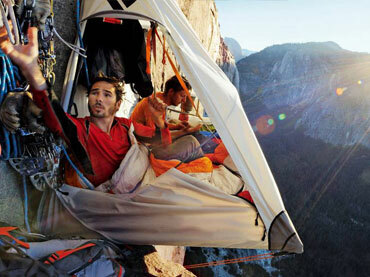 He Rigged Up A Tent And Spent The Night On The Side Of A Cliff …OMG! 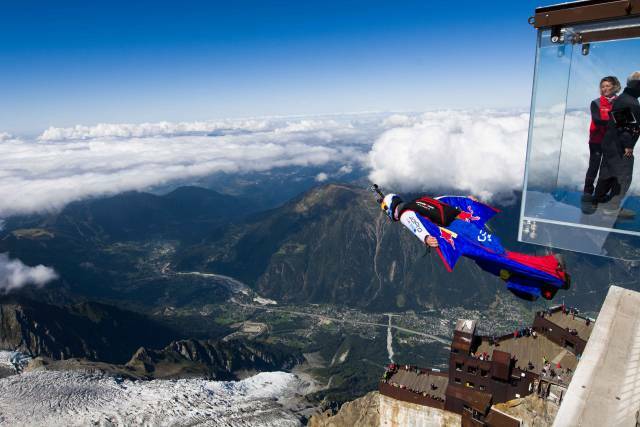 These Athletes Take a Insane Jump of a Cliff and Something Amazing Happens. You Can’t Look Away!